carrying the digital & analog goods of their daily life. 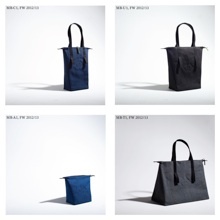 a collection of bags with a reduced & functional design. Markus M Schneider, Beijing & Muyao_Z, Berlin. 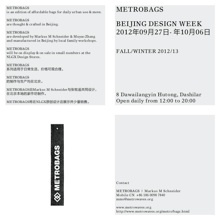 METROBAGS are on display & sale in small numbers at selected stores or via the Metrobags website.